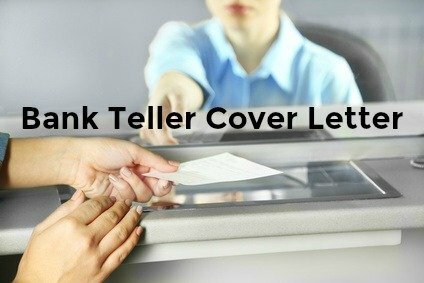 When writing your bank teller cover letter focus on the specific experience and skills you have that relate directly to the requirements of the banking position. Make it clear that you are a motivated employee who delivers top performance and the right results. Including a well written cover letter with your banking resume ensures your job application get the attention it deserves. Make sure you get to the next level in the hiring process. In response to your job posting for a Teller on your company’s website, I have attached my resume for your consideration. X months experience efficiently handling a wide range of financial transactions and service functions to ensure a positive customer experience. Accurate processing on average of between 25 - 30 customer transactions per hour. Successful record of cross-selling bank products and generating leads to meet sales goals. Demonstrated ability to develop partnerships with teammates and specialists to maximize effectiveness. Exemplary attendance record to reliably fulfill a schedule that includes both weekends and extended hours. I am a highly motivated and hard working person eager to prove myself in a challenging banking environment. My resume will provide additional details regarding my experience and capabilities and I am confident it will reinforce my suitability for this position. I would very much like to discuss this exciting prospect further and would welcome the opportunity to meet with you for an in-depth interview. Thank you for your time and consideration. Always include a convincing teller cover letter with your bank teller resume to maximize your chances of success. 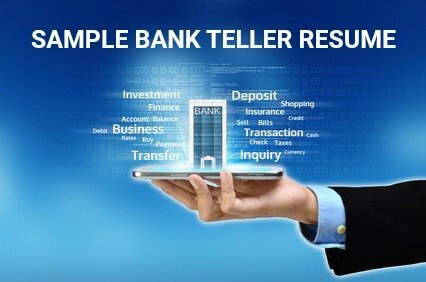 This bank teller job description will help your complete your resume and cover letter with all the necessary and relevant information. 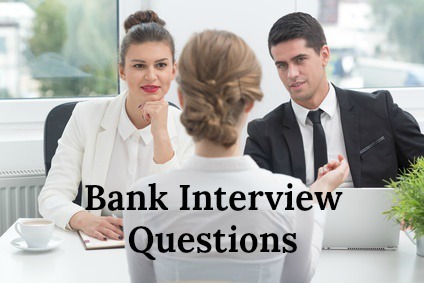 Prepare for your banking interview with these bank interview questions and answers. Customize your cover letter to the specific job opportunity and the stated requirements for the position. Always address your cover letter to an individual, contact the company to get the full name and title of the person receiving the resumes. Are You Ready For Your Bank Interview?